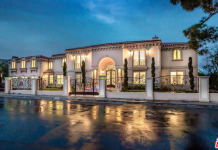 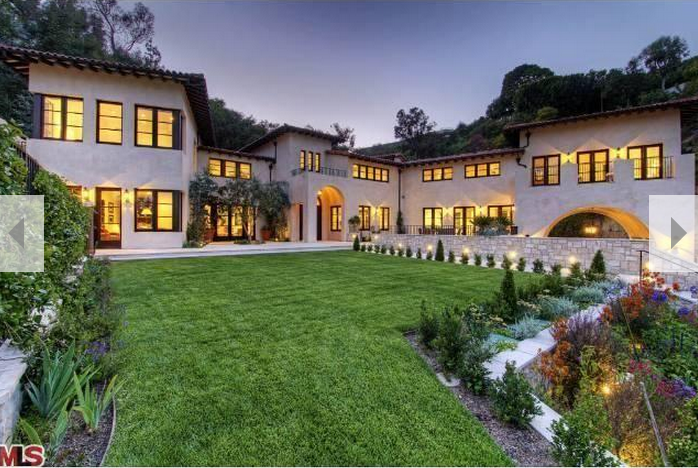 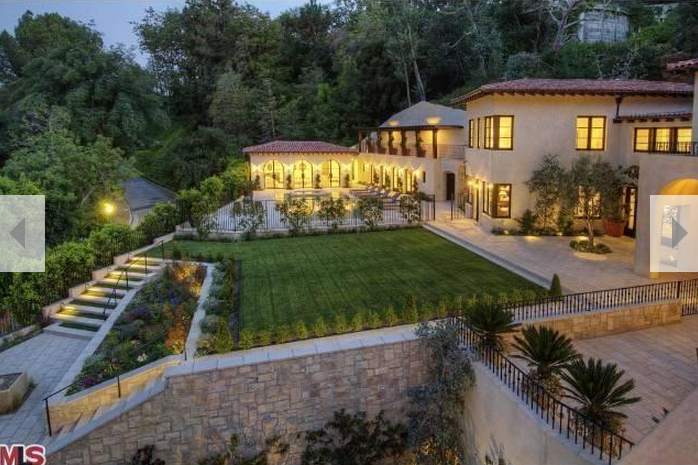 This newly built Italian inspired mansion is located at 11004 Bellagio Place in Los Angeles, CA and is situated on 0.7 gated acres. 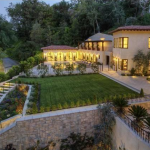 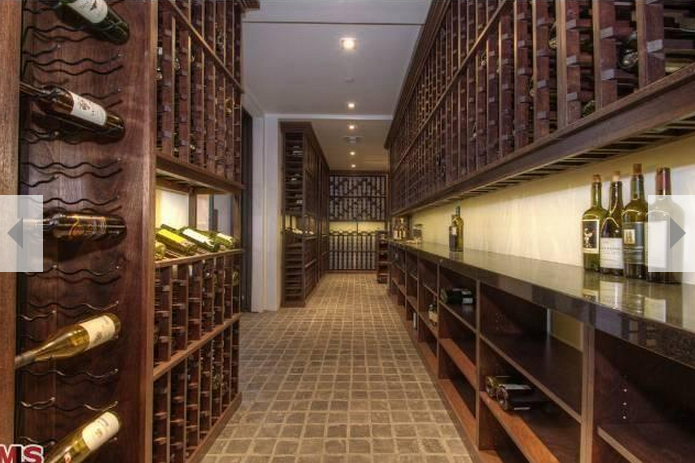 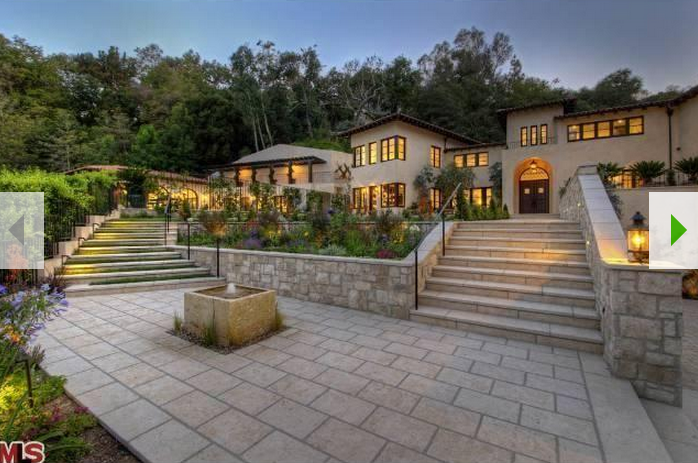 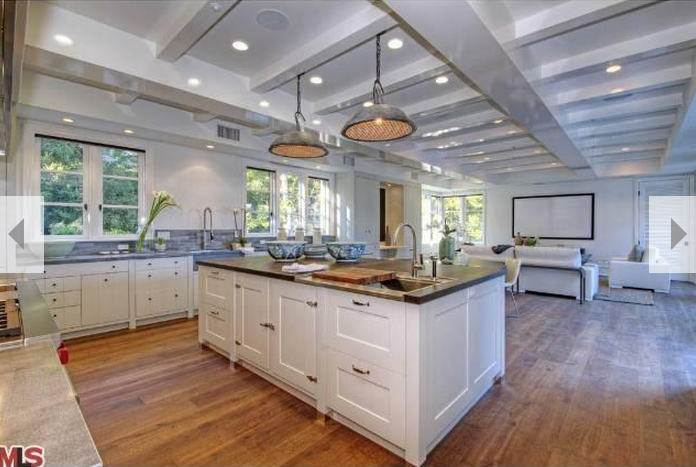 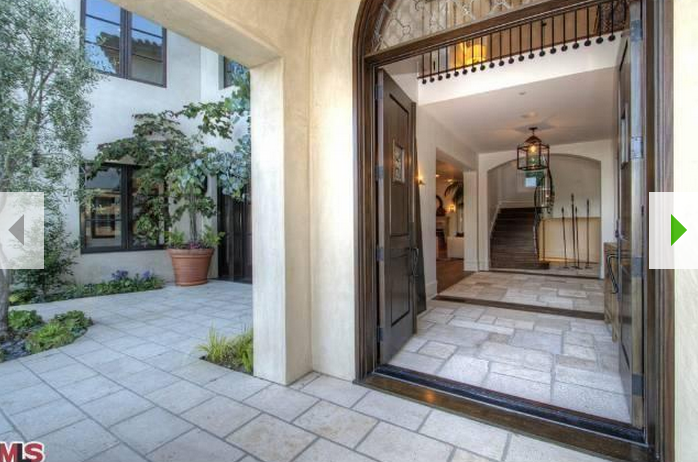 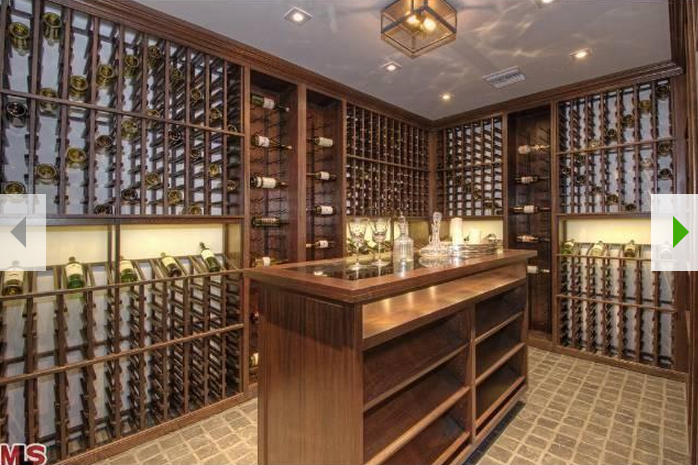 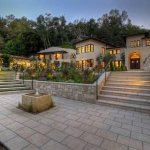 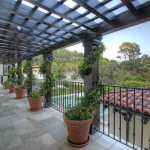 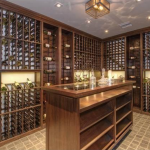 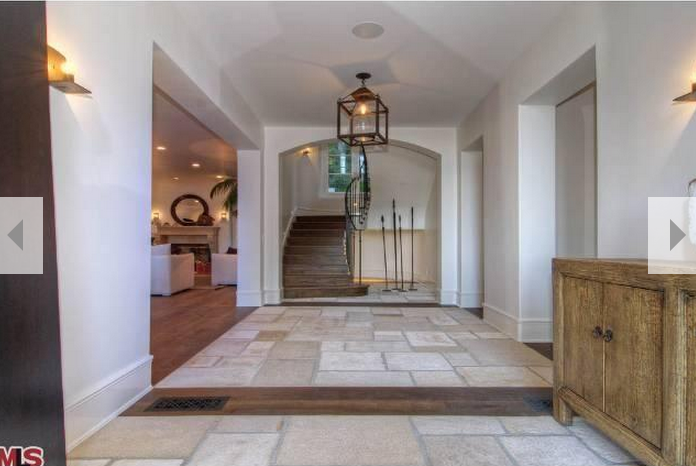 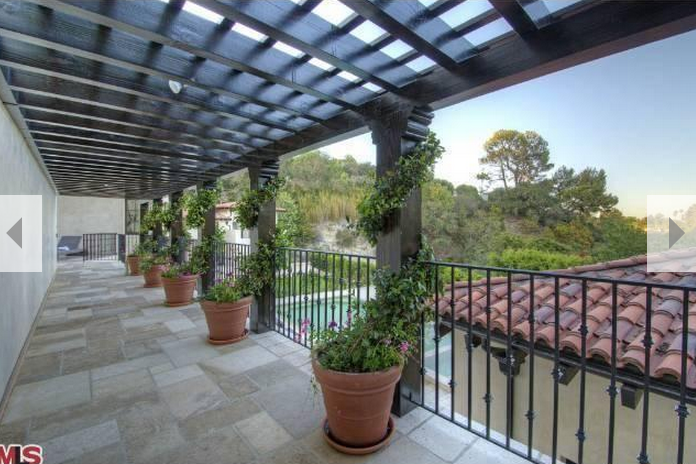 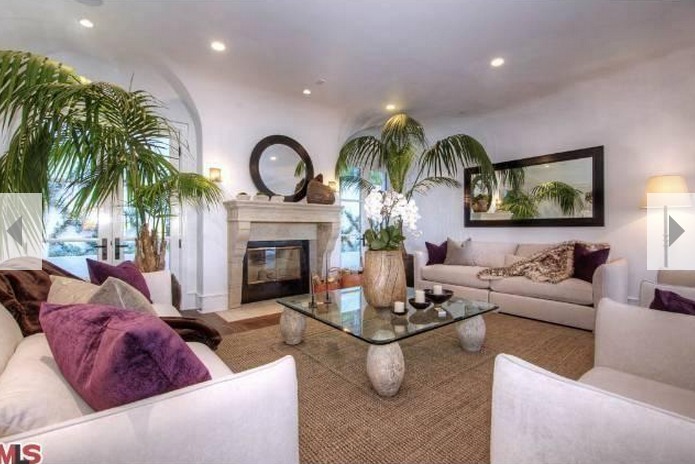 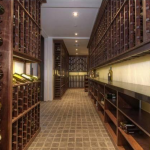 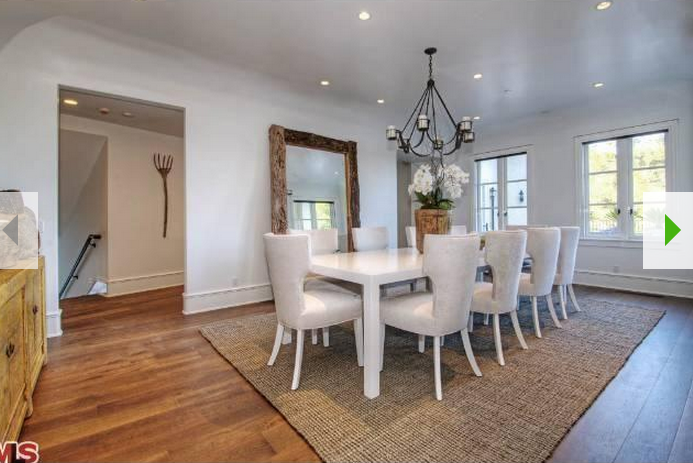 It features approximately 10,534 square feet of living space with 6 bedrooms and 7 bathrooms. 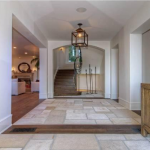 The 1st floor features a foyer with stone floor and staircase, formal living room with fireplace and French doors, formal dining room, gourmet kitchen, adjoining family room, home office/den, large controlled wine cellar with two rooms, maid’s room and a mud/craft room. 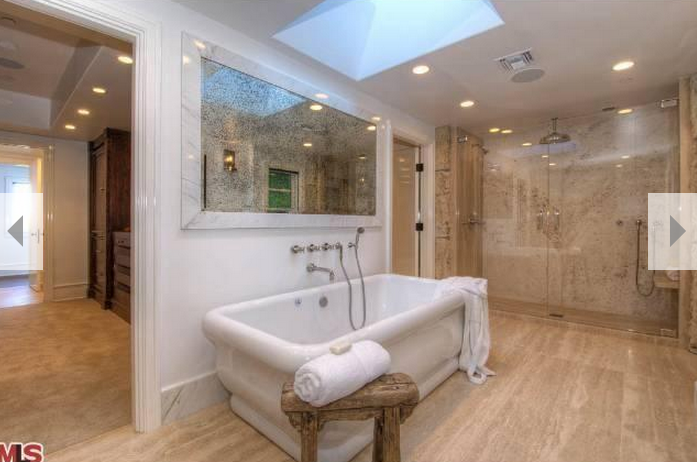 The 2nd floor features the master suite with private terrace and his-and-hers bathrooms, 4 additional bedroom suites, laundry room and a media room. 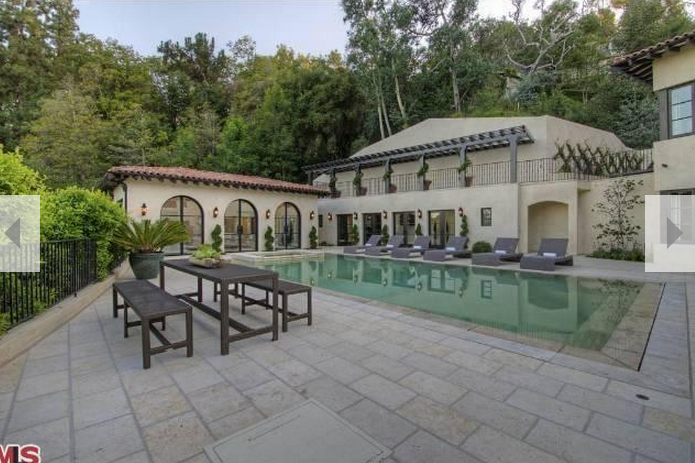 Outdoor features include extensive elevated stone patios, swimming pool with spa and a pool house.